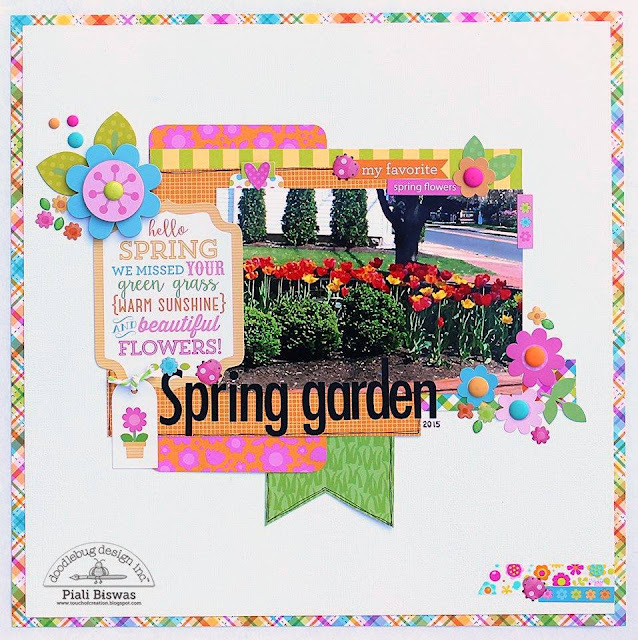 Piali here...today I have a layout to share with you all! 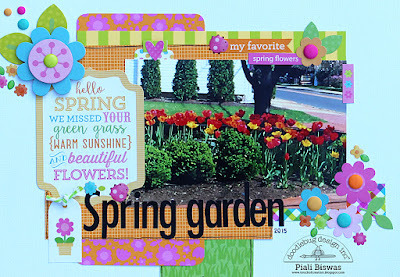 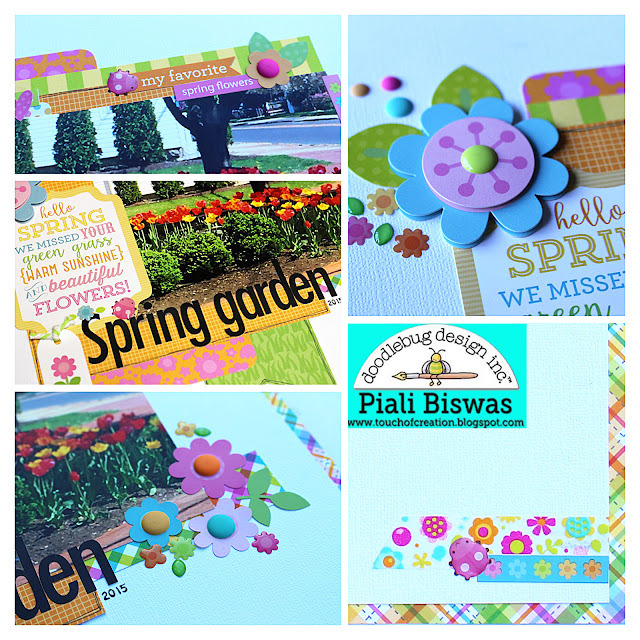 I used the beautiful Spring Garden collection! This is such a bright and fun layout! !